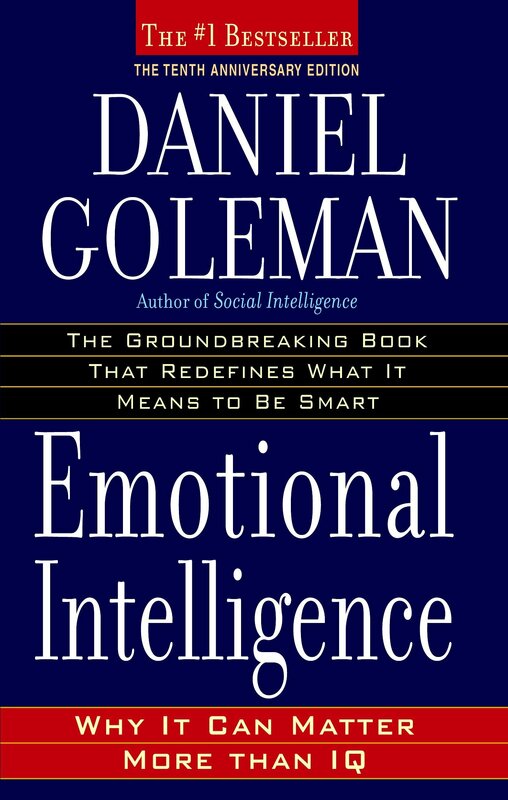 Everyone knows that high IQ is no guarantee of success, happiness, or virtue, but untilEmotional Intelligence, we could only guess why. Daniel Goleman's brilliant report from the frontiers of psychology and neuroscience offers startling new insight into our "two minds"—the rational and the emotional—and how they together shape our destiny.Through vivid examples, Goleman delineates the five crucial skills of emotional intelligence, and shows how they determine our success in relationships, work, and even our physical well-being. What emerges is an entirely new way to talk about being smart.The best news is that "emotional literacy" is not fixed early in life. Every parent, every teacher, every business leader, and everyone interested in a more civil society, has a stake in this compelling vision of human possibility.